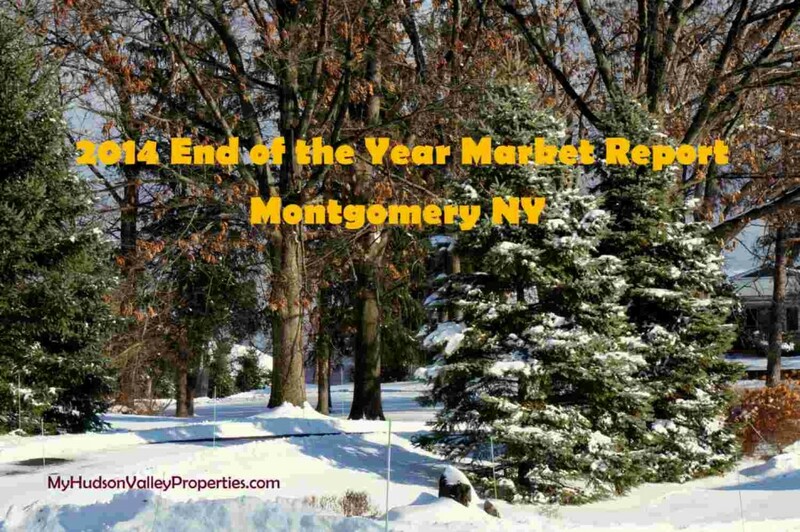 What homes SOLD in Montgomery NY? The 2014 numbers are in for the Montgomery NY housing market. The number of single family homes sold in Montgomery remains strong. Pricing averages are not as exciting. 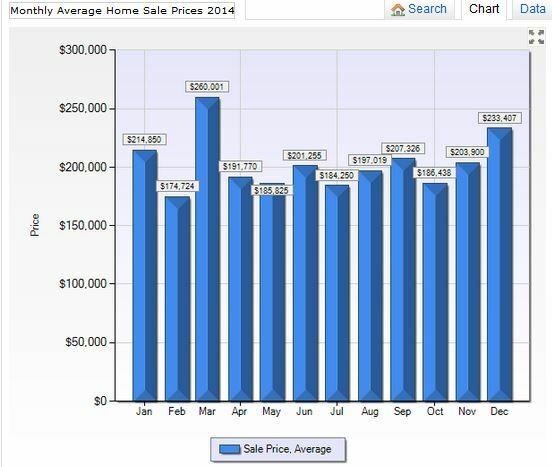 The average sale price fell short this year compared to 2013. Seems that the lower end of the housing market was popular, and those sales are what kept the market moving forward. Homes under $300K were the most popular. The buyers are happy to be entering the housing market while prices are low. Homes in this price range are more affordable than ever. We have found that more buyers are able to purchase a home rather than rent. Many sellers are getting the message about pricing too. Sellers are putting their homes on the market at a more realistic prices that are geared for a quick sale. Testing the market is less favorable as homes can linger. Since our inventory is up giving buyers more choices it is important to price it right from the beginning. We did see a good number of short sales moving along in the process and now with brand new owners. Getting short sale properties off the books helps everyone involved in the process. Average sales price was $202,985 spending approximately 169 Days on Market. 16 Homes were new construction ranging from $260,000 to $458,500. the absorption rate for the Montgomery as of December 31, 2014 is at 12.87 months of inventory. Take a look at the last three years of sales in Montgomery. The numbers tell the story of pricing that works for buyers to move forward with purchasing a home. The number of sales is about the same from last year, with prices down an almost 8% average for the year compared to 2013. Excited buyers are out looking at homes. Prices and interest rates work in their favor. The numbers show what price point the buyers are willing to pay and what they can afford. New construction is also a favorite in this market. Shiny and new wins!! Our new homes in this area are energy efficient along with having GEO thermal heating and cooling that ads to the value. All the statistics on Montgomery NY home sales are of both the Town and Village of Montgomery NY. A community in Orange County NY, Montgomery is a great commuter location for many. Only 63 miles north of New York City and 29 miles south east of Monticello NY. Our location near 17K and I87 provides for an easy commute. If you are looking to find a home in Orange County NY, consider Montgomery with its rolling meadows and a variety of homes. 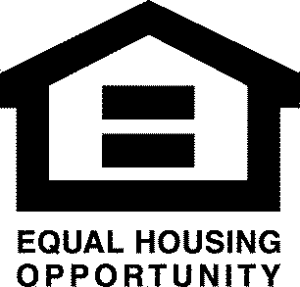 We are a very affordable place to call home. If you are looking to sell your Montgomery NY home call for a FREE Comparative Market Analysis today.